We call it “storage furniture” because Teneo works like storage and looks like furniture. It manages the objects that fuel team creativity, but it also helps you engage easily with others and with the space you inhabit. In their harmony with each other and their environments, Teneo pieces are meant not only to be an active part of work life, but to be seen. 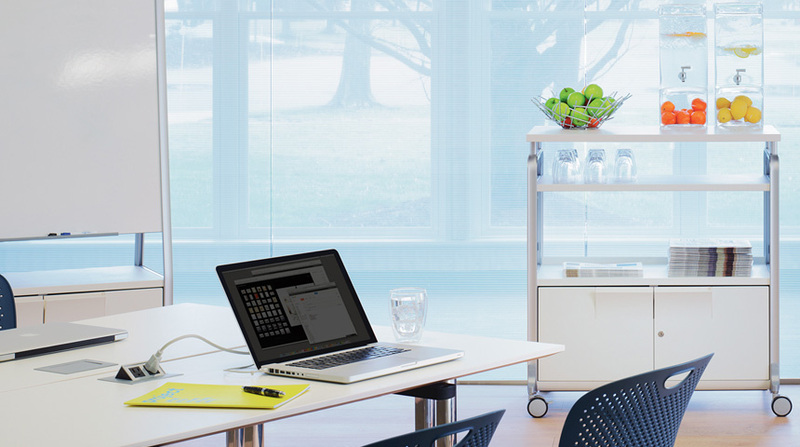 They provide storage everywhere—in group, community, and project spaces and in workstations for individuals.